First of all we need to install Tree Table Rate Shipping extension. This is done in a standard way. Once you have plugin zip upload it to your WordPress and activate. Also, there is a demo staging with the plugin pre-installed where you can play with it. Great! 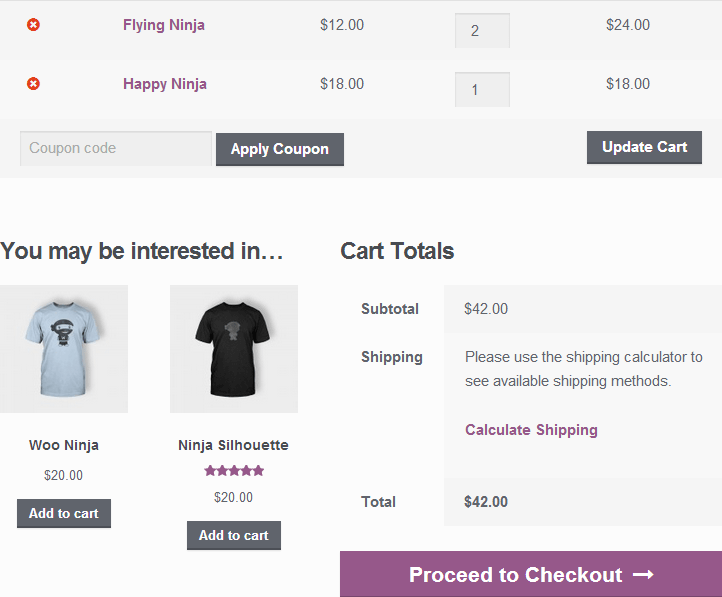 No delivery options shown to you as the customer, since we didn't define any shipping rules yet. That's the point where we are starting from. In the next step we will make a simple shipping-by-weight rule.